The University of Liverpool’s Lisa Shaw (Reader in Brazilian Studies) and Julia Hallam (Professor of Film and Media Studies) came up with the idea of combining their interests and teaming up with care homes in the Merseyside area to create the project ‘Cinema, Memory and Wellbeing’. 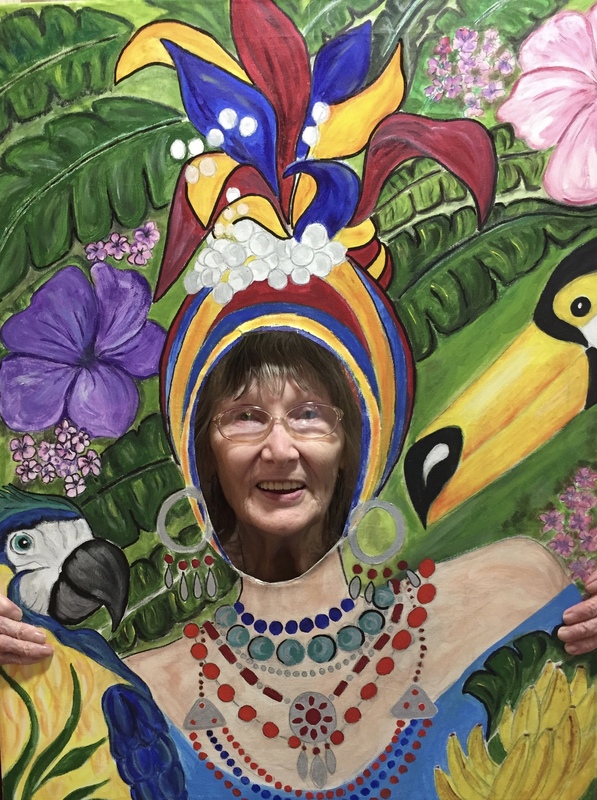 Started in late 2014, the project aims to use a combination of archive footage of Liverpool and the surrounding area, and clips from Carmen Miranda’s spectacular Hollywood musicals, to trigger memories and spark reminiscences among older, care home audiences. Since 2014 Lisa and Julia have held a number of ‘Cinema and wellbeing’ events in care homes and day care centres, a public event at the Museum of Liverpool and have participated in Brazilica carnival. In 2017 the project received HOP Pot funding for three events at Company Matters 4U’s day care centre at Middleton Court in Speke, Liverpool, where over 60 older people enjoyed a 1960s soundtrack and film footage from the decade. The project has highlighted therapeutic impact and wellbeing benefits for the older people and staff involved in the events. There have been wonderful responses from participants including becoming increasingly animated, smiling and laughing, chatting animatedly with each other, and one lady even breaking into an almost word-perfect rendition of a Carmen Miranda song! To find out more please click here to read an article by Lisa about the project.